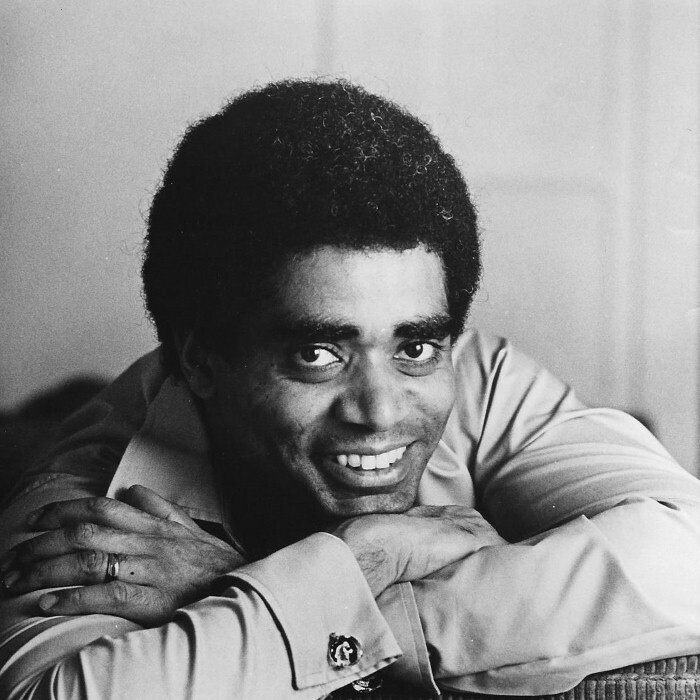 George Irving Shirley (born April 18, 1934) is an American operatic tenor, and was the first African-American tenor to perform a leading role at the Metropolitan Opera in New York City. Shirley was born in Indianapolis, Indiana, and raised in Detroit, Michigan. He earned a bachelor's degree in music education from Wayne State University in 1955 and then was drafted into the Army, where he became the first Black member of the United States Army Chorus. He was also the first African American hired to teach music in Detroit high schools.